“Bright” is the follow-up to last year’s certified platinum hit “Cool Kids,” which first launched the LA-based siblings into the spotlight. The new single just officially impacted at radio last week, and immediately was the #1 most added at both Top 40 and Hot AC, marking the beginning of what is sure to be a huge 2015 for Echosmith. The band just launched their first full-scale headline tour across the country, with multiple dates already sold out, and upcoming stops including Atlanta, New York, and Philadelphia. A full list of confirmed dates is below, and tickets are available now HERE. 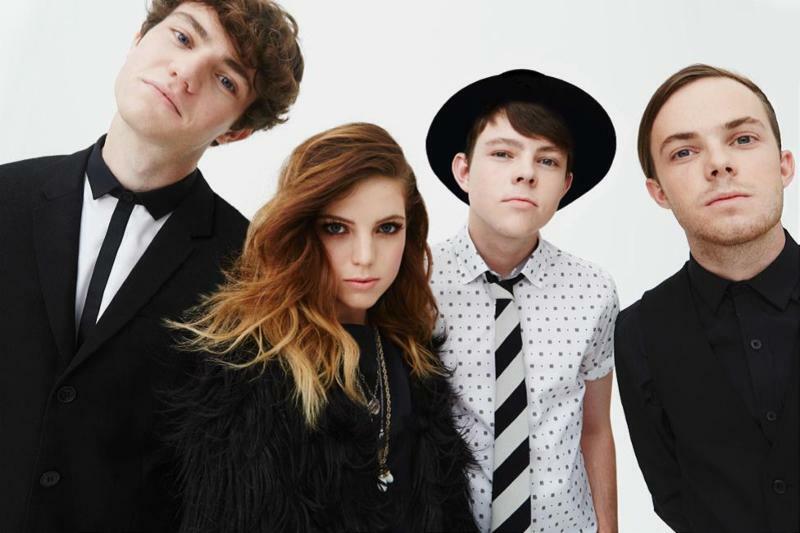 Echosmith and “Cool Kids” dominated the charts in 2014, everywhere from Hot AC and Top 40 radio to the Top 10 of the iTunes singles chart. Both MTV and VH1 took notice and named the band an MTV “Artist to Watch” and VH1 “You Oughta Know” Artist for the year, and in turn the band earned rave reviews from the likes of ELLE, Rolling Stone, Teen Vogue, and Grantland, for their distinctive melody-minded, New Wave-influenced sound. 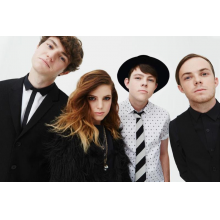 Echosmith is the Sierota siblings, led by 17-year-old Sydney on vocals, with brothers Jamie (vocals/guitar), Noah (vocals/bass), and Graham (drums).